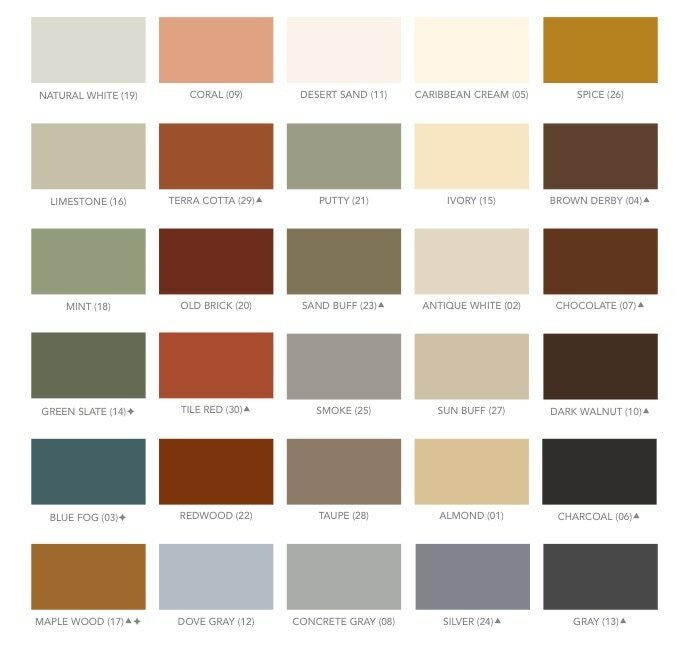 Your pool deck is an area that you definitely don't want looking ugly . 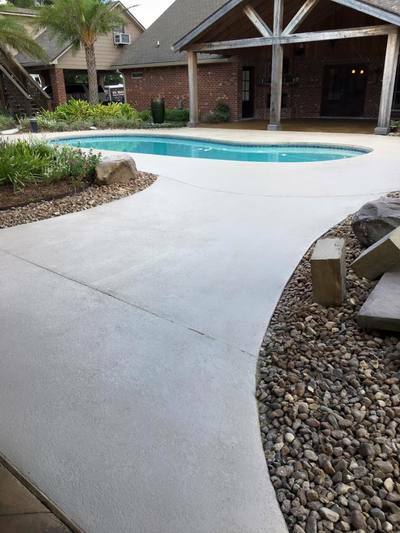 . . unfortunately, your pool deck is not doing so good and you're wondering if there is anything that can be done about it. 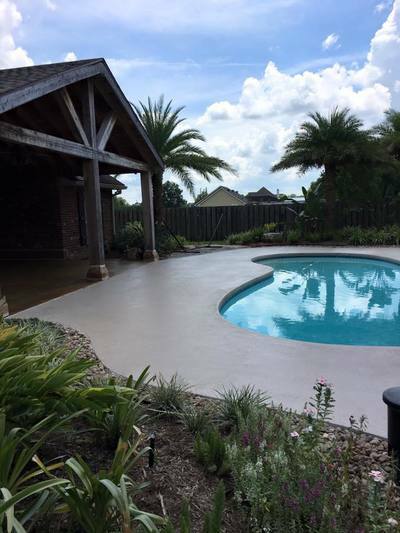 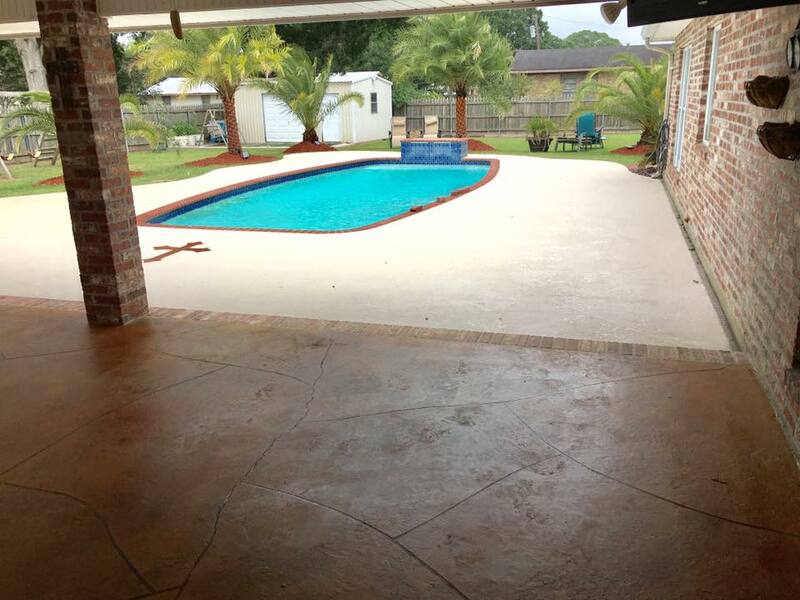 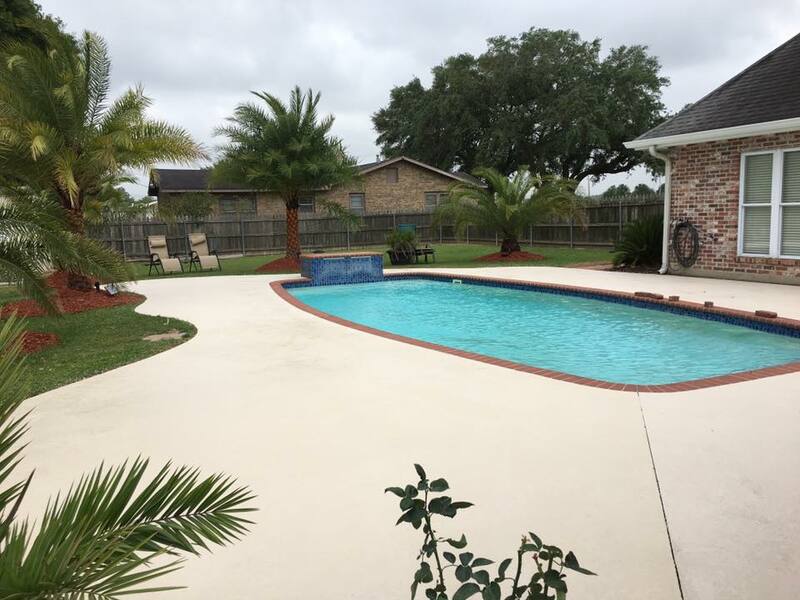 Old World Concrete has plenty of experience transforming pool decks in the Lafayette, Louisiana area into beautiful outdoor living spaces. 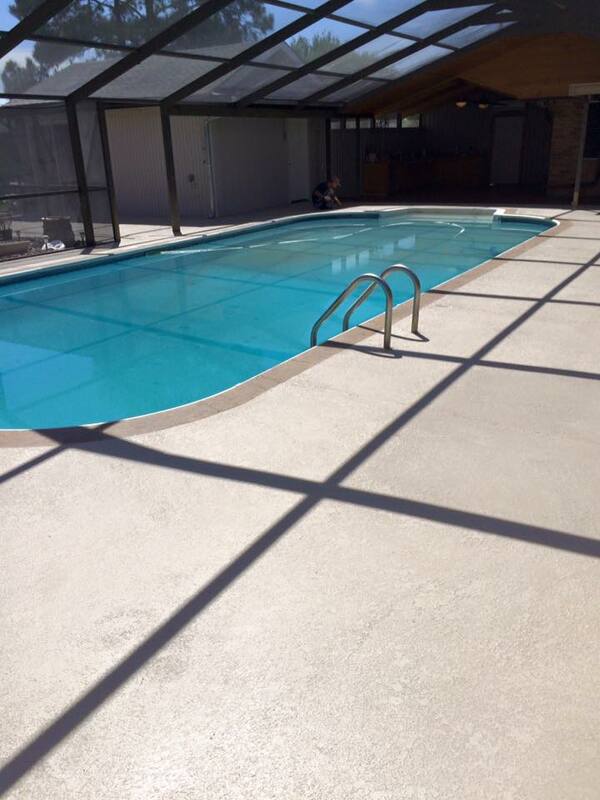 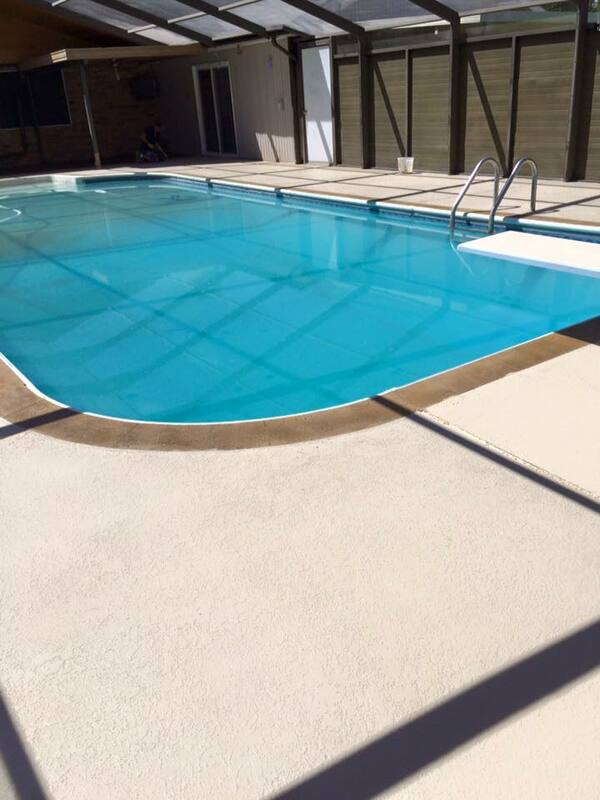 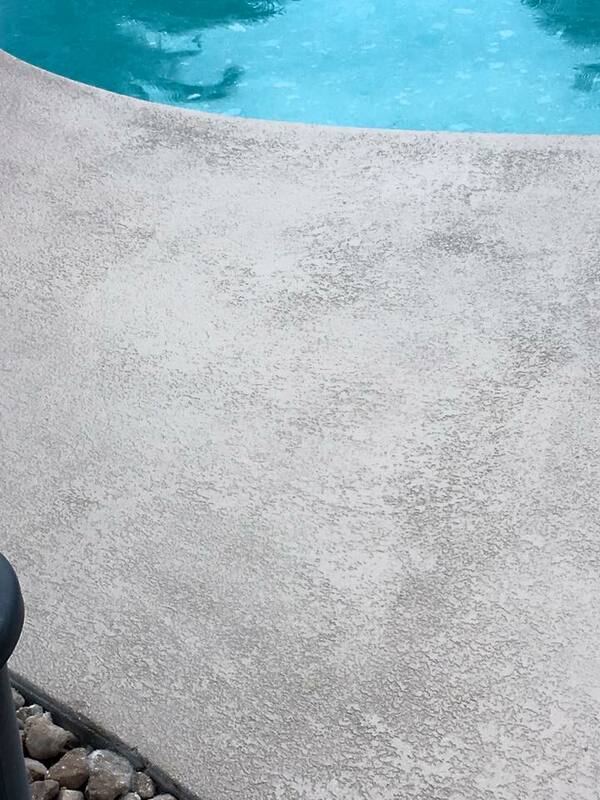 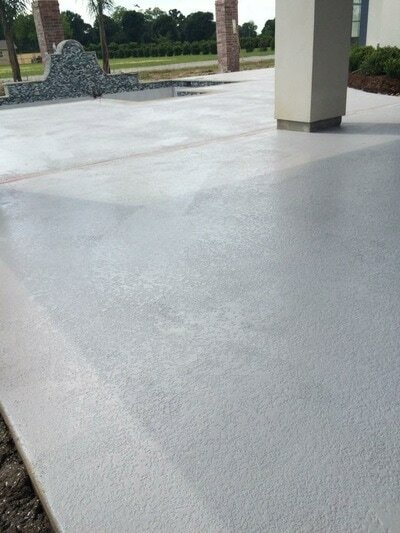 Make today the day that you contact us about resurfacing your pool deck!